Photos from Heritage Festival organized by St Mary's Assumption Eastern Rite Church (2807 Mountain Road, in Joppa, MD 21085). 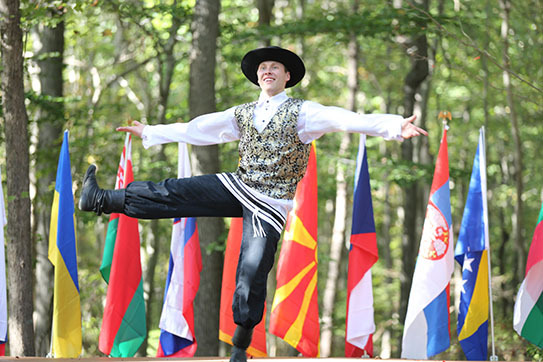 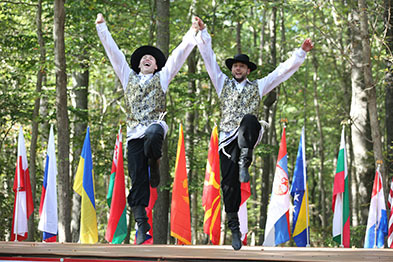 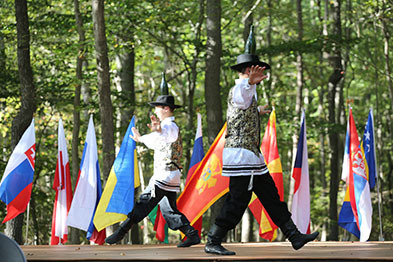 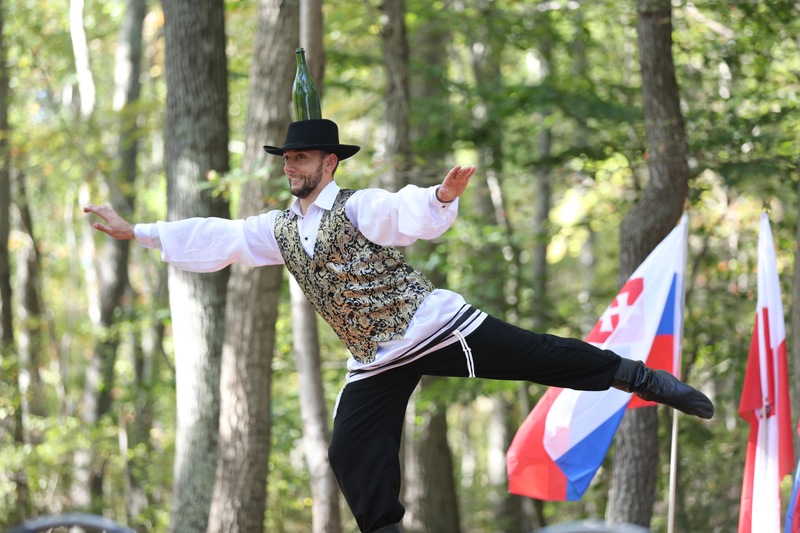 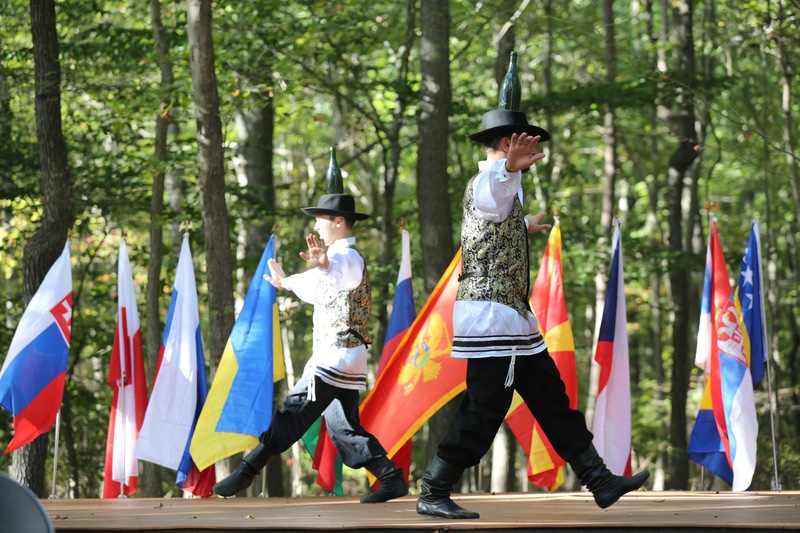 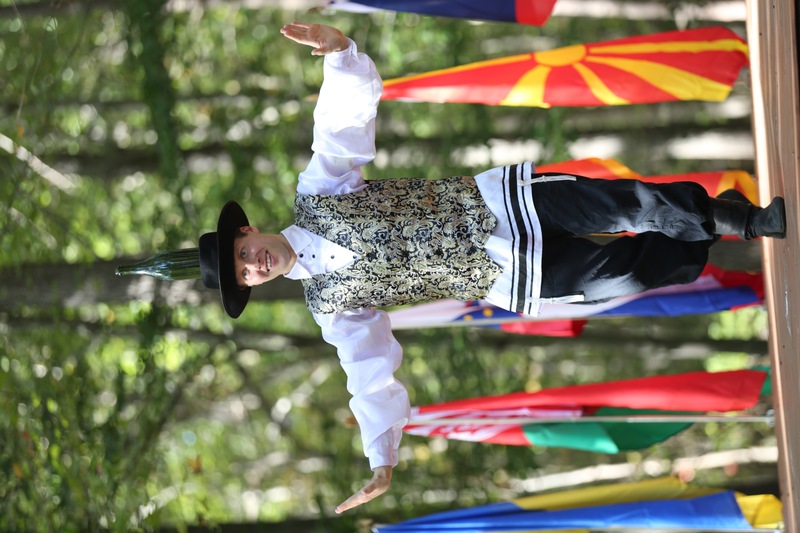 Program of performances included "Bottle Dance", "Mazal Tov Wedding Dance", "Hora Round Dance", "Hava Nagila", Fiddler On The Roof Medley, and other selections. 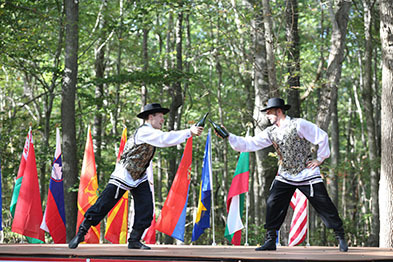 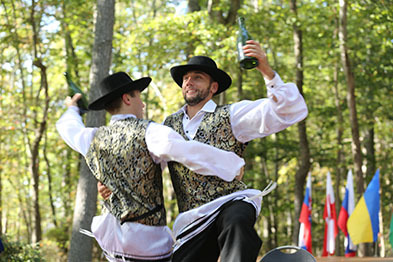 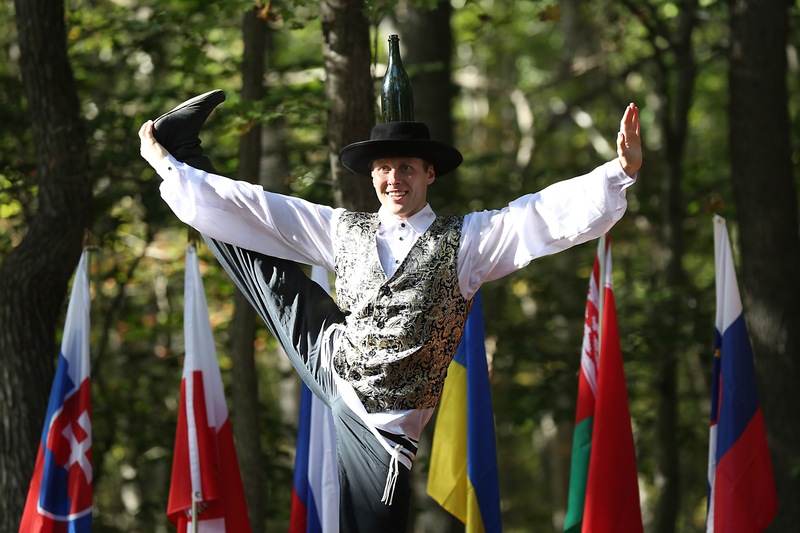 "Bottle dancers USA" are performing Hasidic, Hebrew, Yiddish, and Klezmer traditional dances. "Bottle dancers USA" provide top quality Jewish dancing entertainmrnt including famous "Bottle Dance" in New York City, Brooklyn, Queens, Staten Island, The Bronx, Long Island, New York State, New Jersey, Pennsylvania, Maryland, Virginia, California, and other states for weddings, Bar/Bat Mitzvahs, Birthdays, Festivals, libraries, colleges, Anniversaries, clubs, Hanukkah Parties, restaurants, Jewish Cultural Events, and Synagogue Events as one powerful ensemble or in smaller groups. 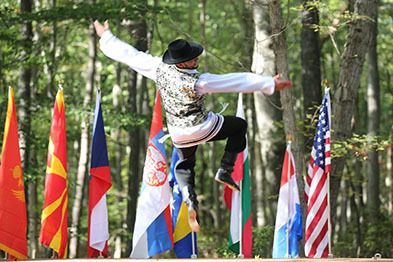 Photos by U.S. Army Sgt. 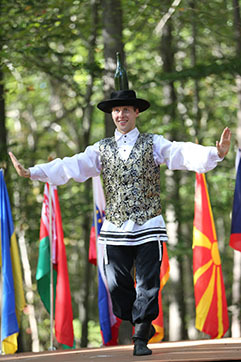 Kalie Jones.